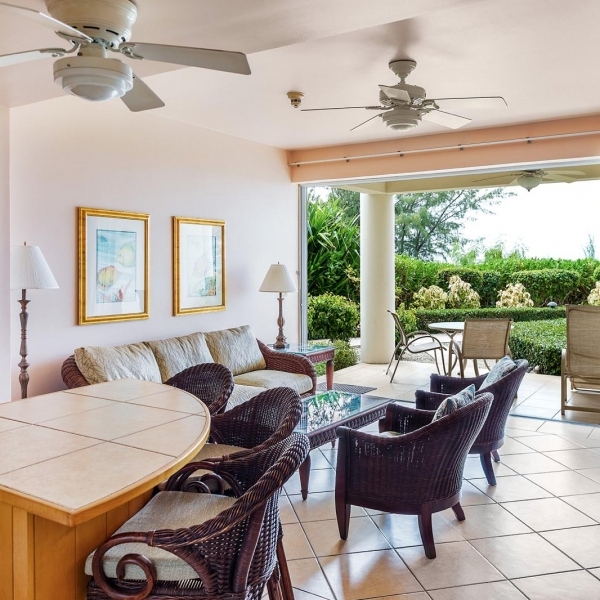 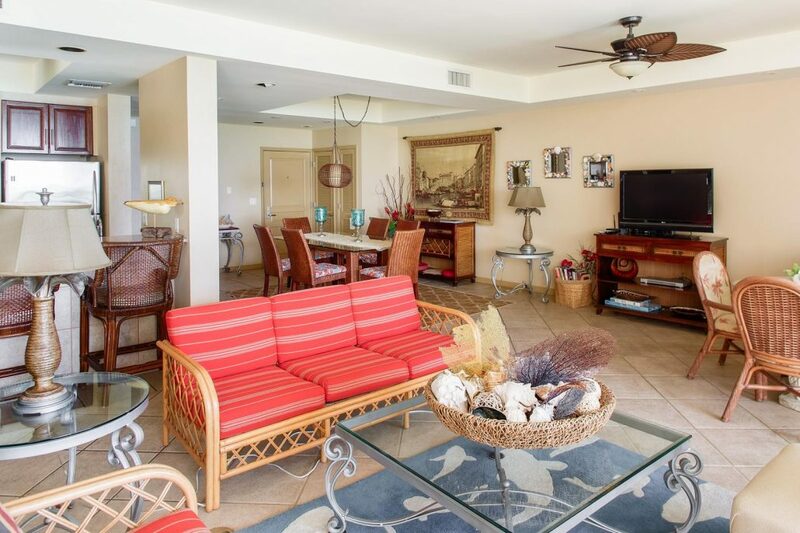 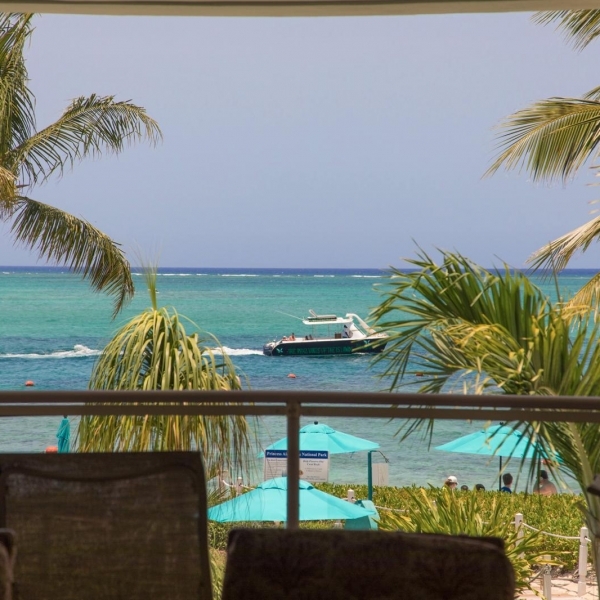 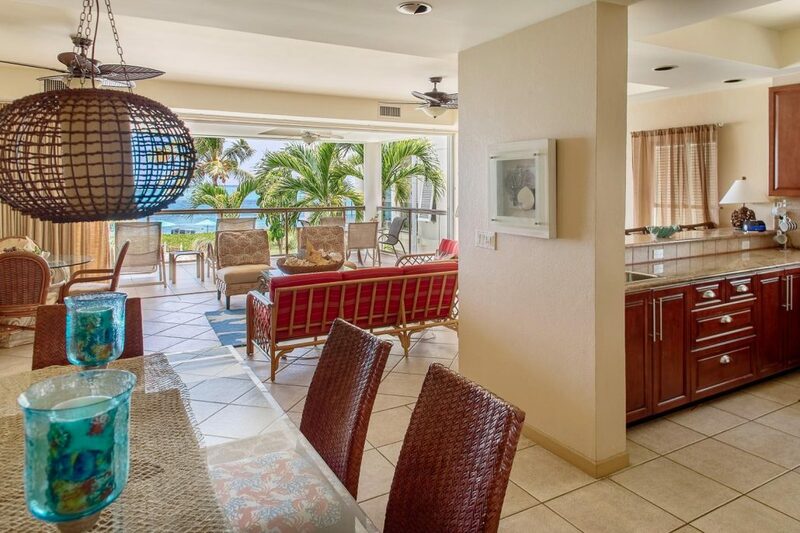 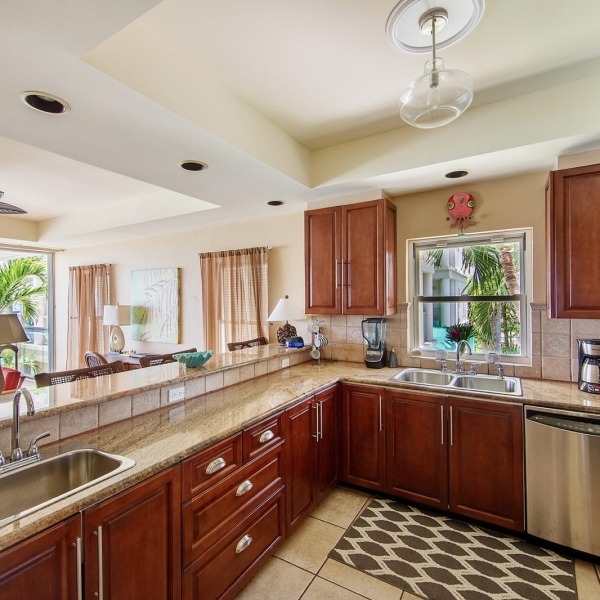 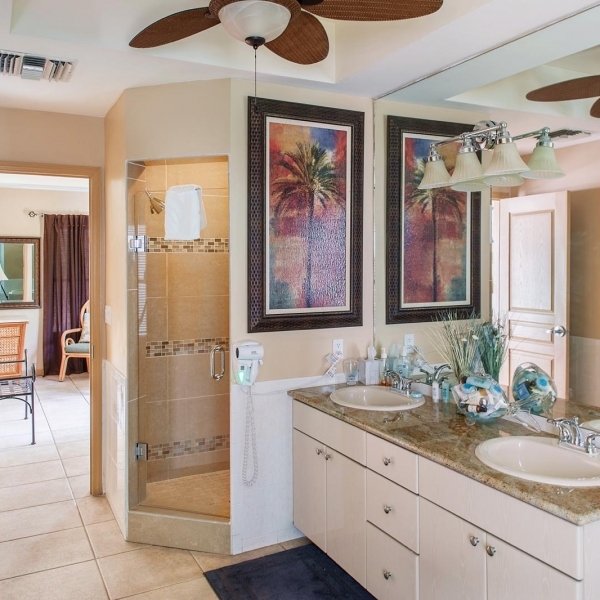 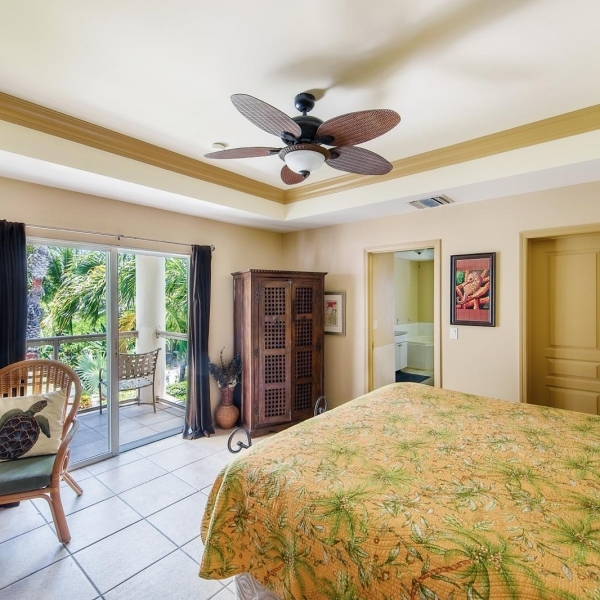 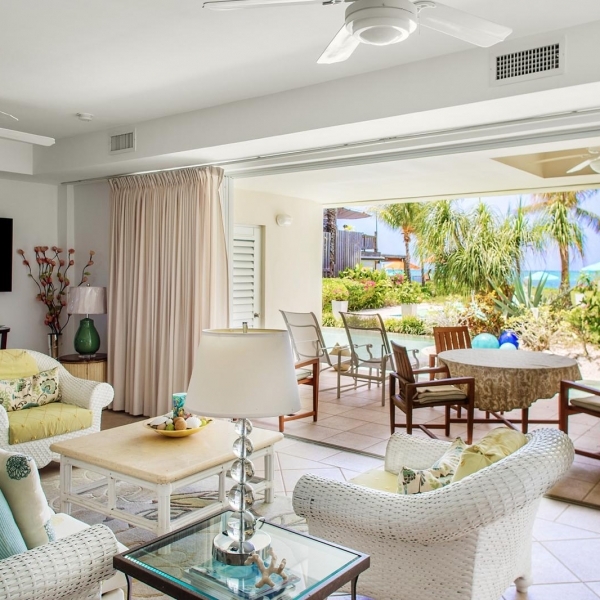 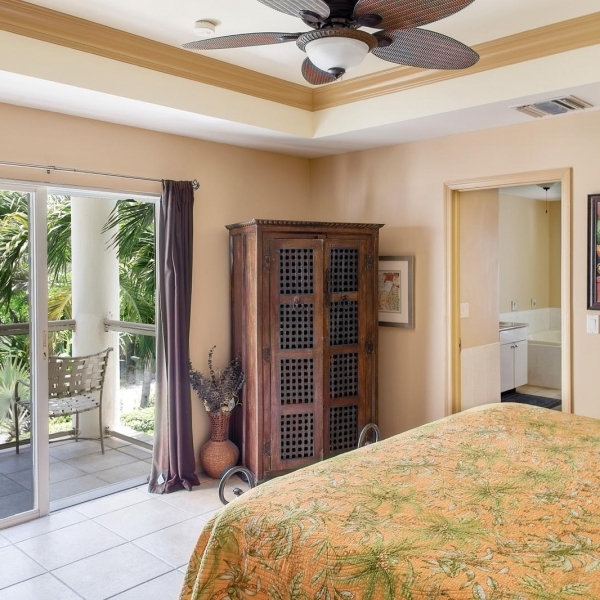 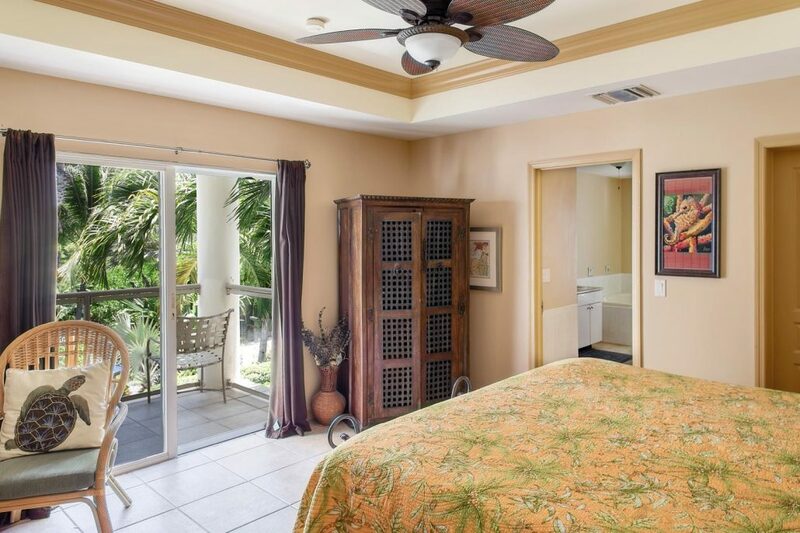 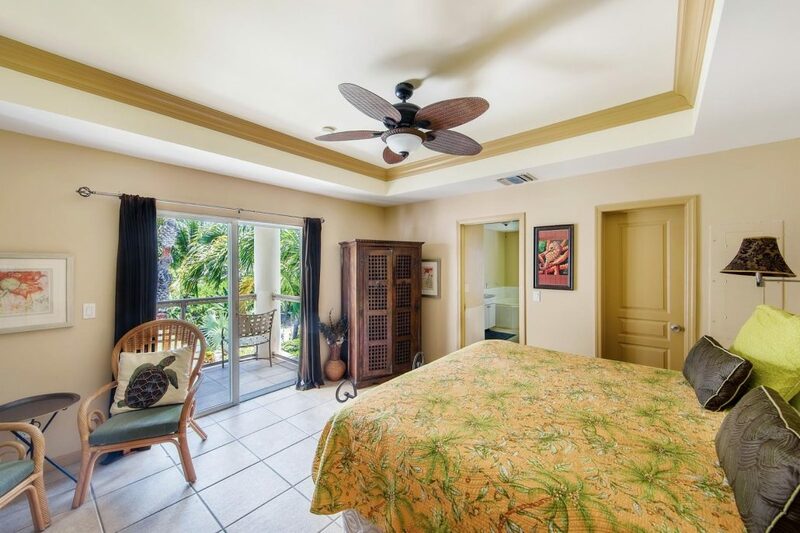 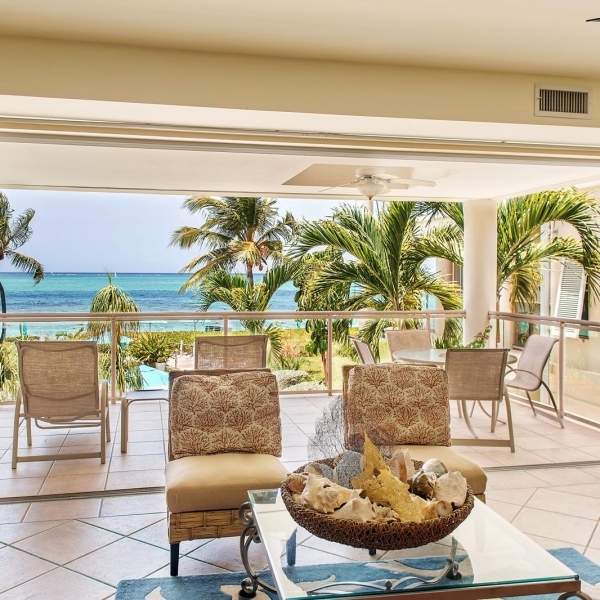 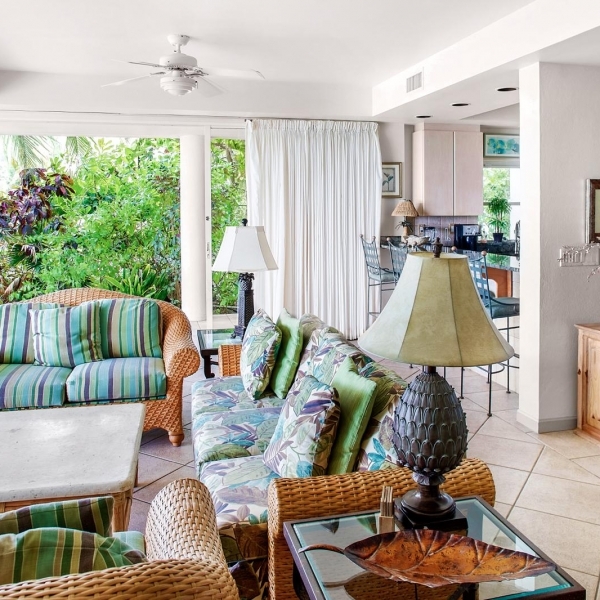 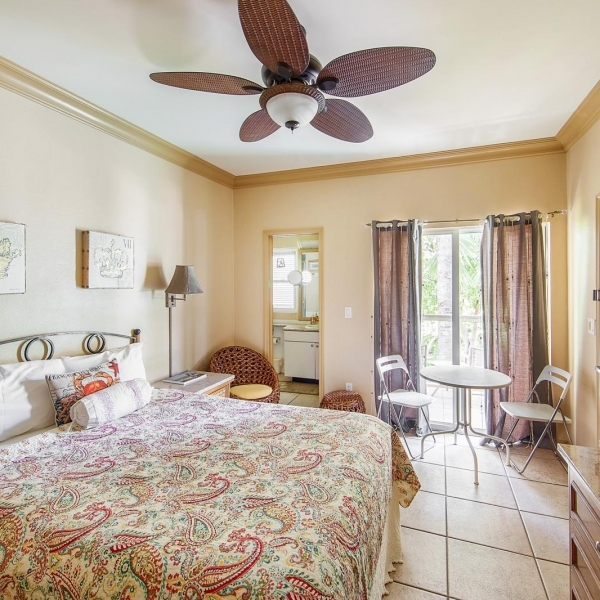 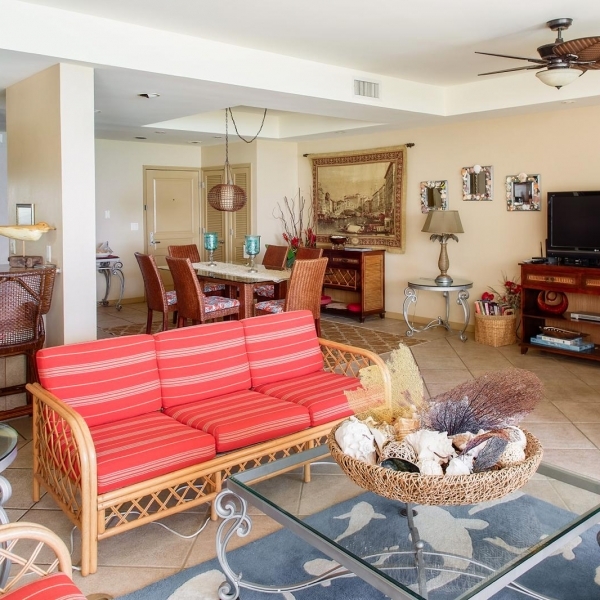 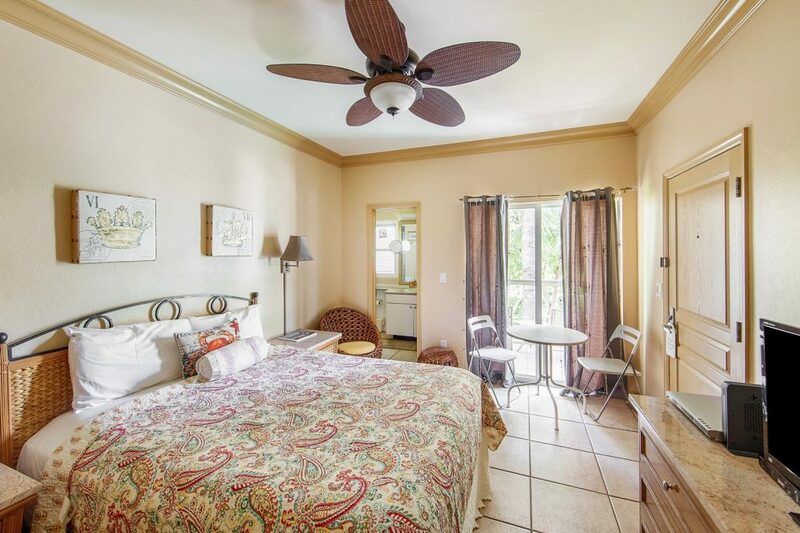 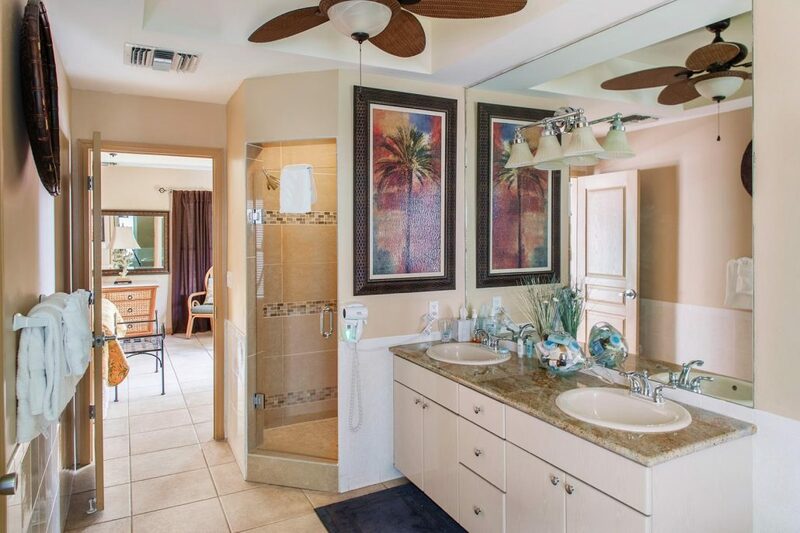 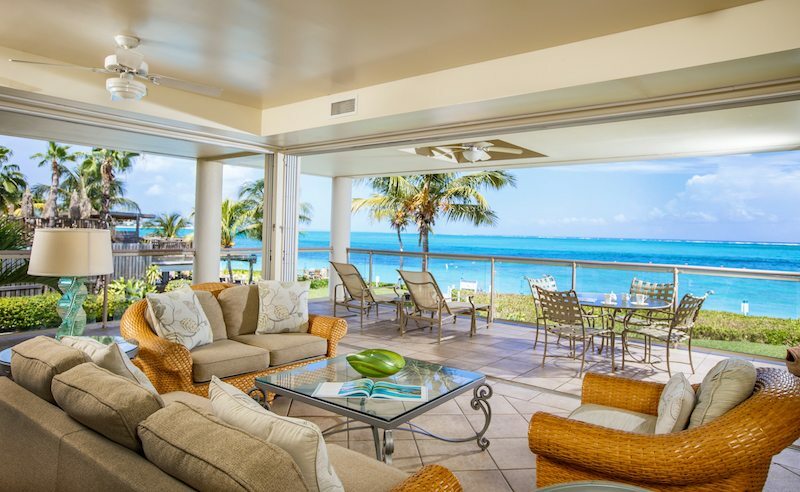 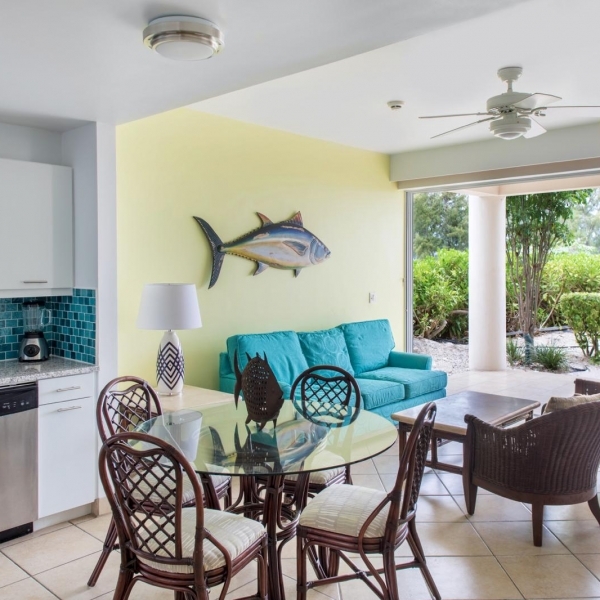 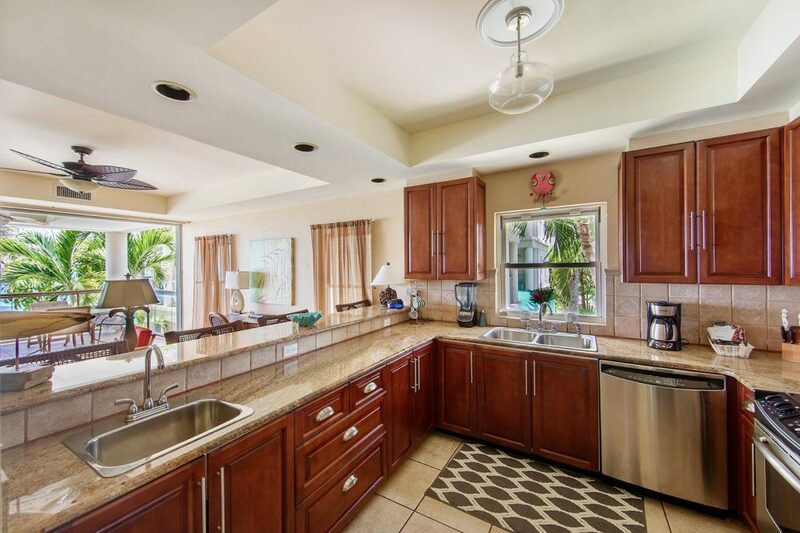 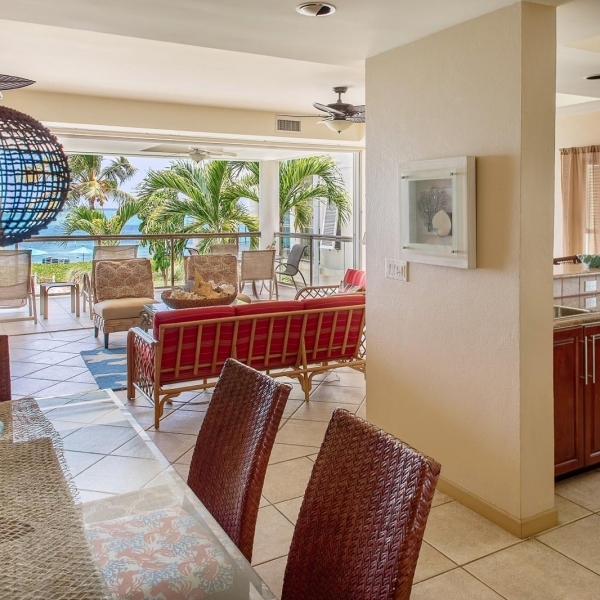 The condominium has floor to ceiling, sliding glass doors, which disappear into the walls extending your living space to the surrounding patio creating a luxurious lanai effect in this 2nd floor unit. 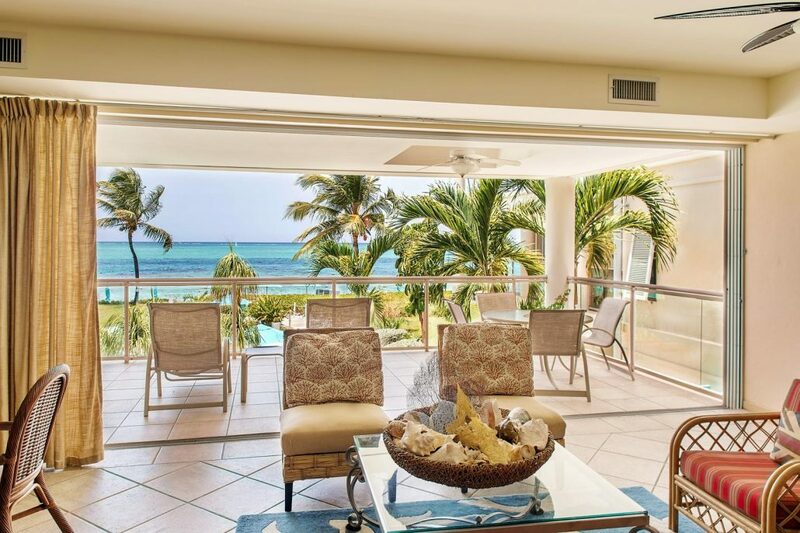 The patio is surrounded by a reflecting pond and bordered with a waterfall which looks out on to the gardens and unobstructed view of the beautiful ocean. 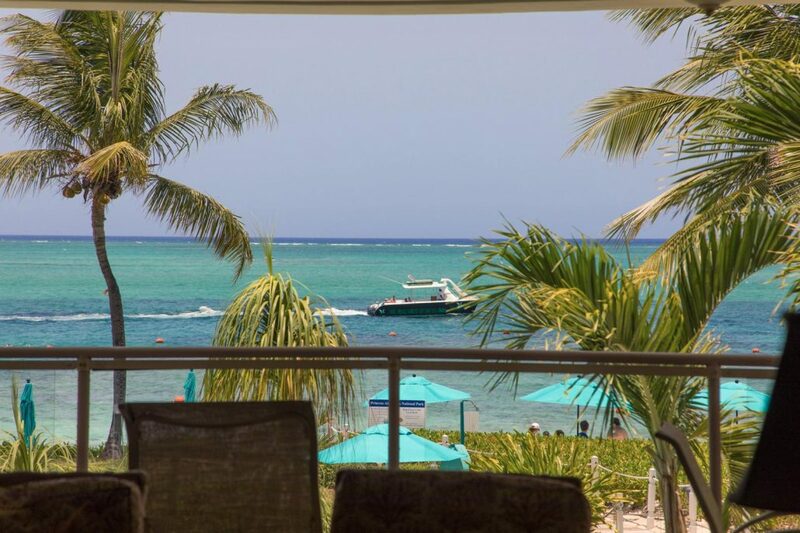 You will have a front seat to some of the most beautiful sunsets right from your own patio.